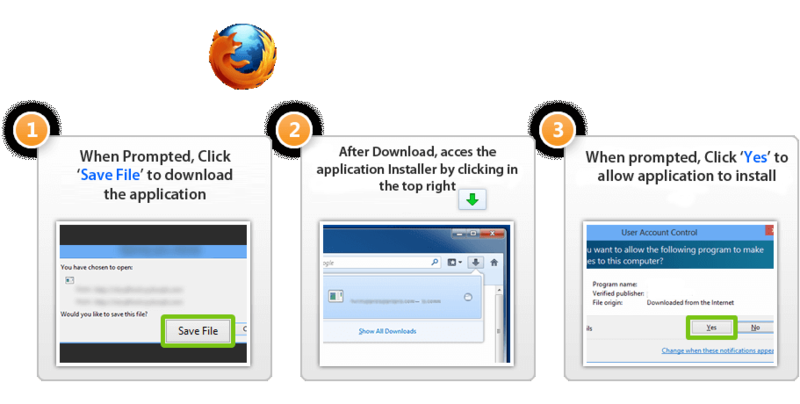 Why choose Fast Browser Cleaner? 3. 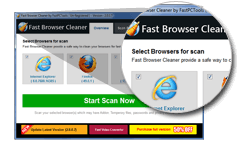 Click on "Clean Now"
Fast Browser Cleaner is a simple and user-friendly application and easy to understand software. 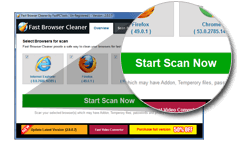 It offering you scan and delete your browser junk and easily erase adware, cookies, temporary files or websites history from your IE, Chrome, Firefox, Opera. Clean temporary files which are stored by websites. Temporary files may occupy a large amount of disk space. Remove history which is maintained by browsers. History contains a list of websites visited by you. You can clean adware like MyStartSearch, Wazam, HealthAlert, ReleventKnowledge, SweetIm, Babylon, Most of the toolbars of conduit, GameDesktop etc. 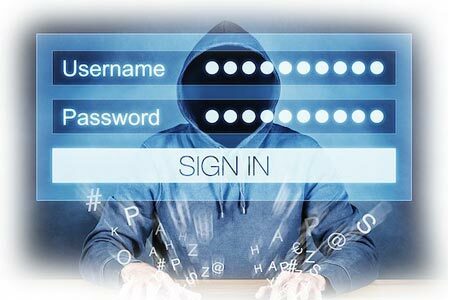 Remove unprotected login details(user name , passwords etc) stored in browser. 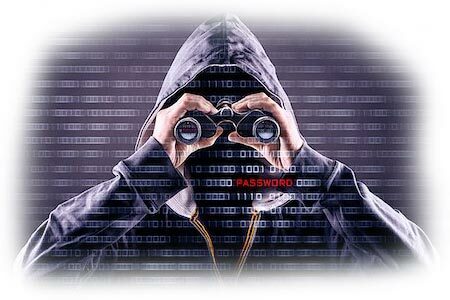 You can remove unwanted search engines from browser. You can also set / reset default search engine used by the browser. You can remove unwanted toolbar, addons, extensions. Remove Credit Card details which stored by browser. 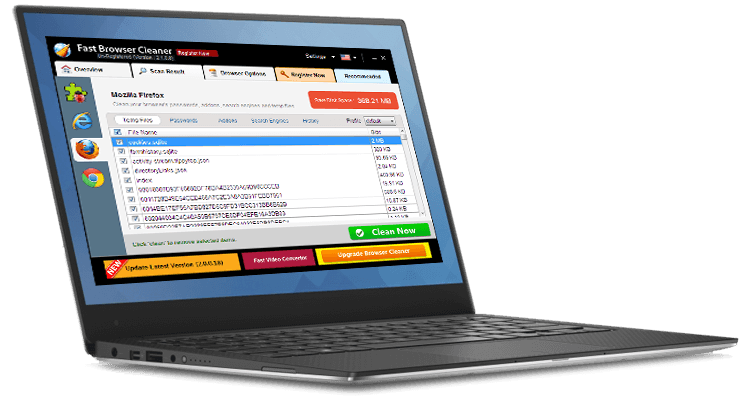 Free email support, you can send mail for support.